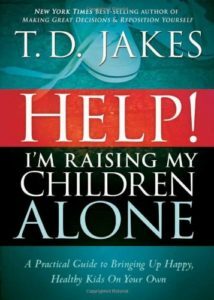 Among all the topics in the sphere of Family, single-parenting is a topic that is not as described and discussed as others. Even though the Single-Parent families are on the rise, it seems hard to find good resources for helping and living as single-parents. 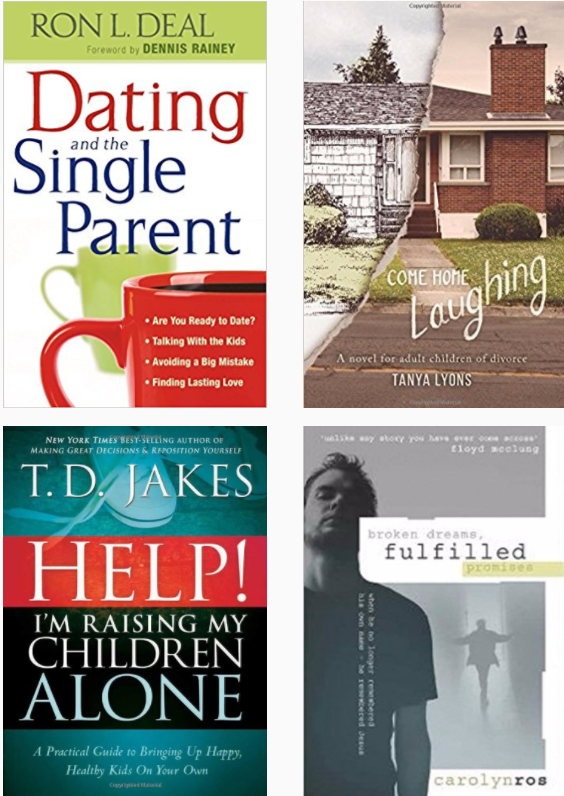 For that reason we’ve gathered some great reads on the topic of Single-Parenting. Are you a child of divorce? Are you close to someone who is? Follow the journey of Sloane as she grapples with the fallout of her parents’ divorce and what it means for her adult life. Through relationship struggles, troubles at work, friendship in unexpected places, and a week in the mountains, Sloane and her friends consider what they have lost, who they are, and what they want life to look like. 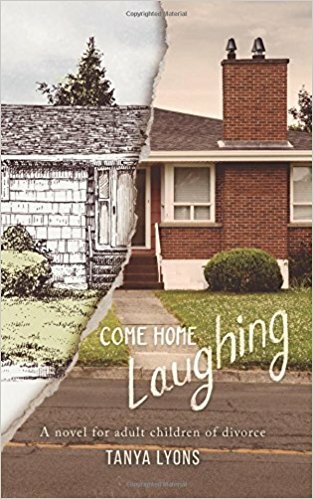 Author Tanya Lyons sheds light on the struggle of adult children of divorce in this winning, compassionate novel. Weaving expert quotes seamlessly throughout, Lyons offers the reader humor and insight from within a Christian framework, along with processing activities, suggested reading, and answers to the question, Where do I go from here? Divorce can be an off-limits or neglected topic in many of our families and communities, and yet it’s an experience that profoundly changes all those whom it touches. For adult children of divorce, there aren’t a lot of resources out there for coming to terms with the struggle and moving forward into a connected, joyful life. This novel offers a welcome change. Being a parent is challenging enough. Being a single parent can seem downright impossible—until now. 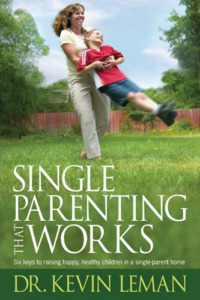 Drawing on material from his successful Single Parenting That Works curriculum guide and video series, America’s favorite parenting expert, Dr. Kevin Leman, brings help and hope to the legions of single parents struggling to raise happy, healthy, well-adjusted children in a loving, caring and biblically grounded way. Using his trademark quirky, no-nonsense approach, Dr. Leman shows parents how to build healthy, mature relationships with their former spouses, how to develop their children’s self-esteem, and how to discipline and relate to their kids in accordance with their unique God-given personalities. Single parents who are dating or want to begin a dating relationship wonder, How will dating affect my children and my parenting? They probably have figured out that “dating in a crowd” is complicated. Now they’re looking for help. 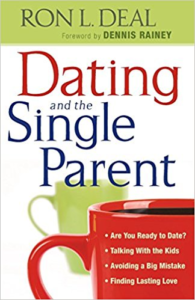 Ron Deal, who has counseled single parents and remarried couples for many years, helps single parents–as well as those who date them–navigate the potential pitfalls involved. 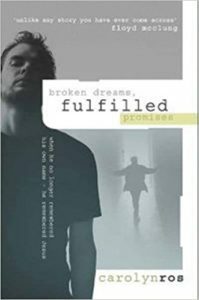 He gives perspective on when a relationship may be harmful to the children as well as how it can be a blessing to all. Always at the forefront is the goal of strengthening families. Includes questions for individual or group study. Johan and Carolyn Ros already knew the power of prayer when their child was dramatically healed. But when Johan lost his memory following the brain tumor, he did not even recognize his own wife and children. It soon became clear that the way back was not going to be easy. Amazingly Johan still knew who Jesus was: could that simple faith be the key to unlocking the love and the memories stored deep within? Read the article about ‘Traveling Together – Alone’ by Carolyn Ros here.